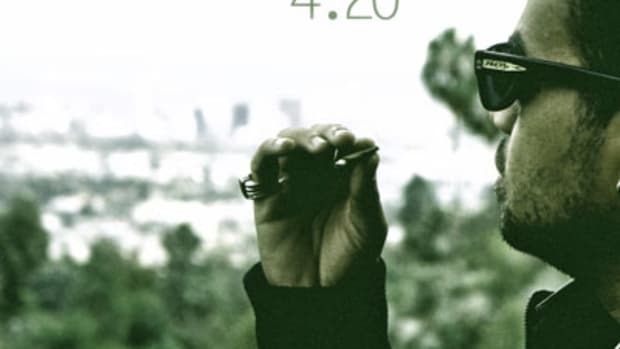 If you&apos;re like the rest of us, who have been wondering if Justin Timberlake is ever going make music again, the answer is "Yes*." 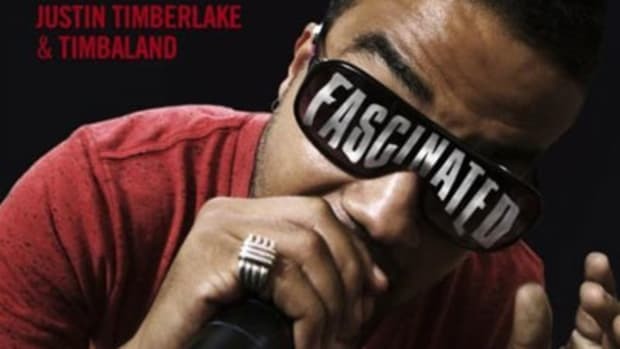 The reason for the asterisk is because the Timberlake is taking a behind-the-scenes approach, working the boards (with his Y&apos;s production partner, Rob Knox) and developing new talent. 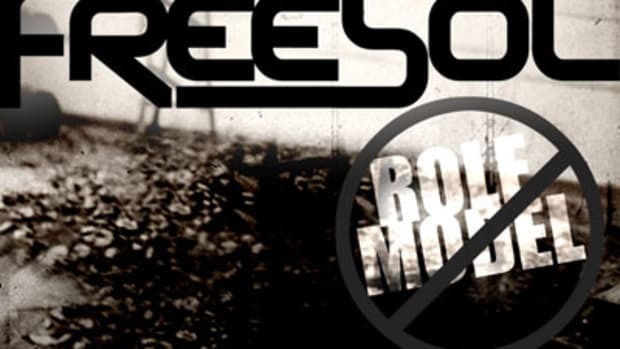 That&apos;s right, the singer slash actor is also a producer now, and his group FreeSol is currently what is on deck. The group&apos;s new single Hoodies On, Hats Low is energetic, lively and 100% Memphis, all of which is proudly on display in the video. Their sound is rather unique in the sense that hip hop vocals are being backed by live instrumentation - not that it hasn&apos;t been done before, but striking a balance between the live band element while maintaining that hip hop feel can be tricky. 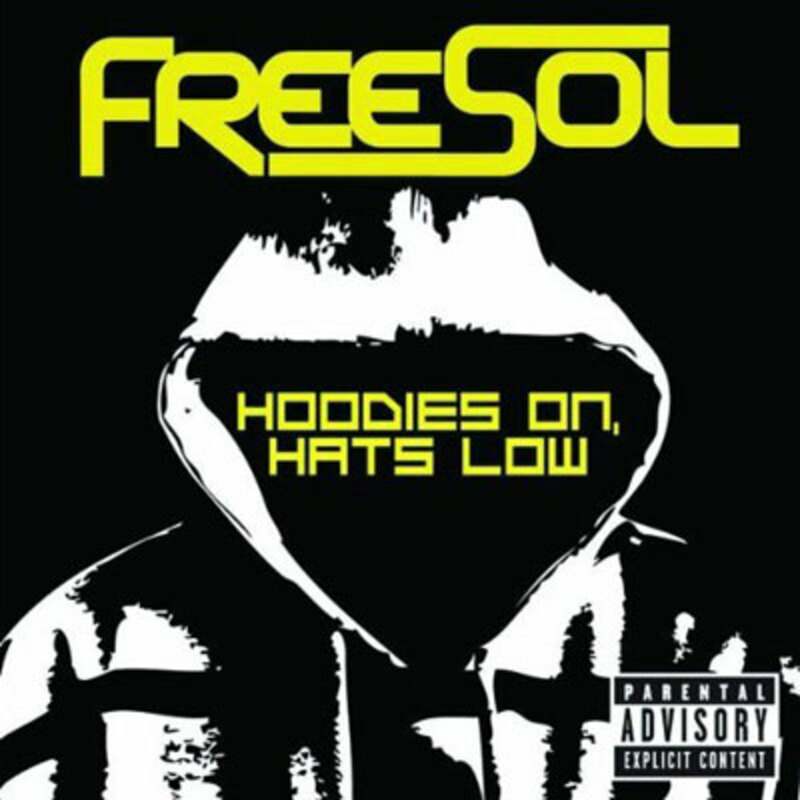 Hoodies On, Hats Low is slated to appear on the FreeSol&apos;s upcoming album No Rules (which is executive produced by J. Timb as well). 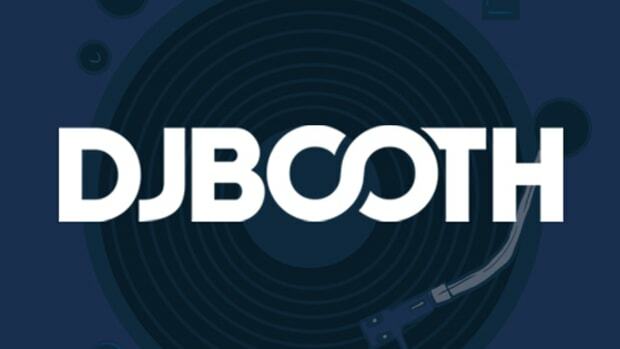 DJBooth has been up on the Interscope signee&apos;s since &apos;08, so we&apos;re looking forward to hearing more from them once the album drops. 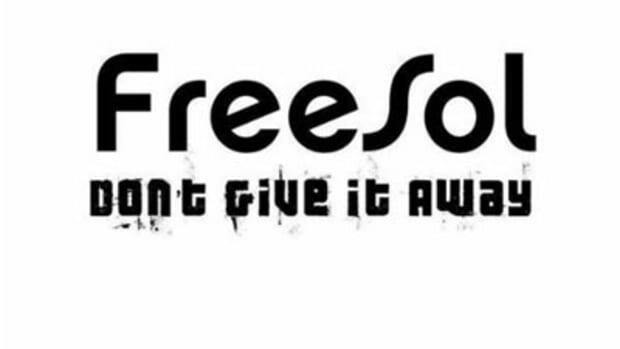 If you&apos;re digging the fresh new sounds of FreeSol, check back at DJBooth this fall when the project becomes available.